Literally…this shot was inside The Red Door on State Street. 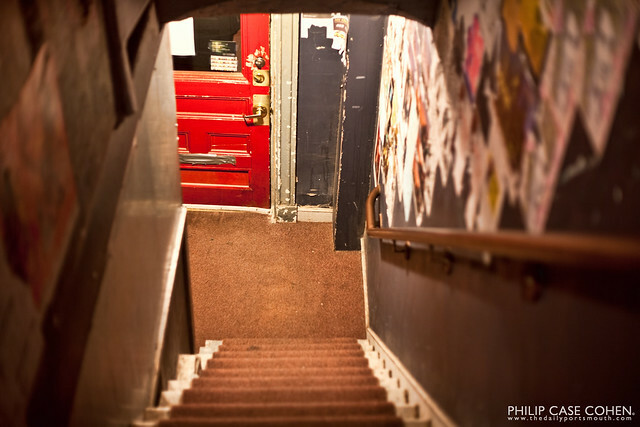 A tucked away spot in Portsmouth that you should try and check out for yourself sometime….I’ve previously featured the venue’s interior as well as its notorious door for which it’s named. Here’s a bit of a different shot from the recent bridge and cityscapes…will return back to those on Sunday and next week! I’ve also made an investment in a new toy, a Carl Zeiss 21mm….so far the clarity and the colors look to be promising and inspiring, eager to put it through its paces.